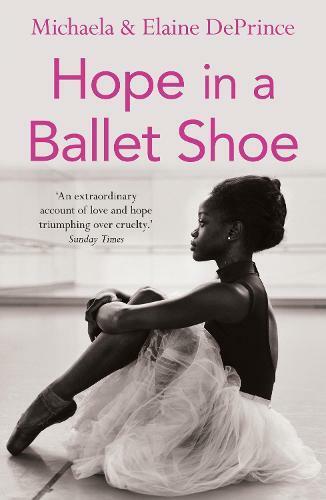 Hope in a Ballet Shoe tells the story of Michaela DePrince. Growing up in war-torn Sierra Leone, she witnesses atrocities that no child ever should. Her father is killed by rebels and her mother dies of famine. Sent to an orphanage, Michaela is mistreated and she sees the brutal murder of her favourite teacher. Michaela and her best friend are adopted by an American couple and Michaela begins to take dance lessons. But life in the States isn’t without difficulties. Today, Michaela DePrince is an international ballet star, dancing for The Dutch National Ballet at the age of nineteen. This is a heart-breaking, inspiring autobiography by a teenager who shows us that, beyond everything, there is always hope for a better future.